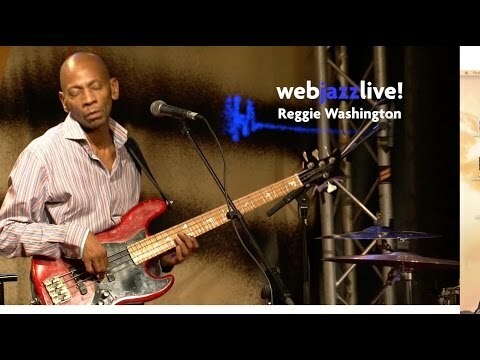 In 1962, bassist Reggie Washington was born into a music family. 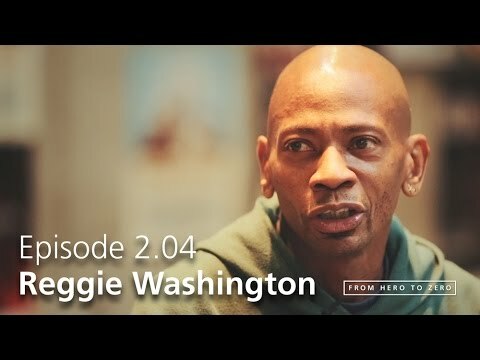 Reggie's first musical experiences were with his brother; (drummer, jazz historian & radio personality) "Jazz Maniac" Kenny Washington. Reggie played congas & bongos performing in talent competitions & clubs in NYC as "The Washington Brothers". 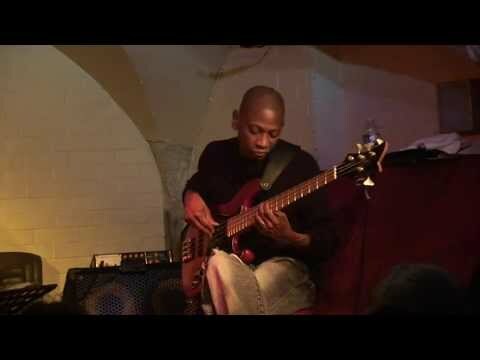 Reggie studied bass classically jazz,& afro-cuban. 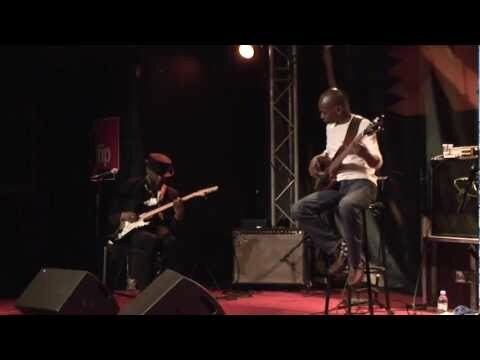 The electric bass came along after spending many musical nights with his brother & Marcus Miller (Miles Davis, Luther Vandross, Wayne Shorter) at home. With the help of his best friend Dave Inniss, the bass became the "only place he wanted to be!" Over the past 20+ years, his track record speaks for itself amassing recording, collaborating and/or touring credits with a diverse & talented melange of artists: Cassandra Wilson, Don Byron, Oliver Lake, Ronnie Cuber, Buddy Williams, Lester Bowie, World Saxophone Quartet, Steps Ahead, Will Smith, Arthur Blythe, M-Base Collective, Meshell N'degeocello, Ute Lemper, Jean-Paul Bourelly, Uri Caine, Jacques Schwarz-Bart & Cheick-Tidiane Seck. 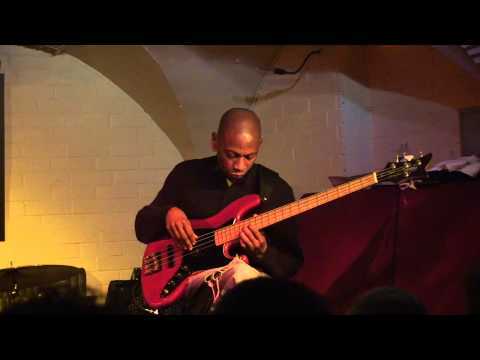 He has performed at almost EVERY jazz & music festival with award winning artists such as: Roy Hargrove, Robin McKelle, Branford Marsalis, Steve Coleman & Chico Hamilton just to name a few. 2005 marked Reggie's quest of becoming a leader & in 2006; Reggie's debut CD "A Lot Of Love, LIVE!" 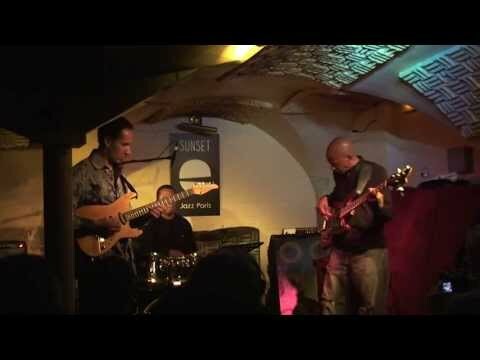 comprised of two live concerts with saxophonist Ravi Coltrane & drummer Gene Lake and Belgian musicians saxophonist Erwin Vann & drummer Stéphane Galland was complete. The CD has received stellar reviews internationally & accolades from journalists & colleagues worldwide in the music business. It is being played on U.S.A. & European radio to touch a wider & more diverse audience. 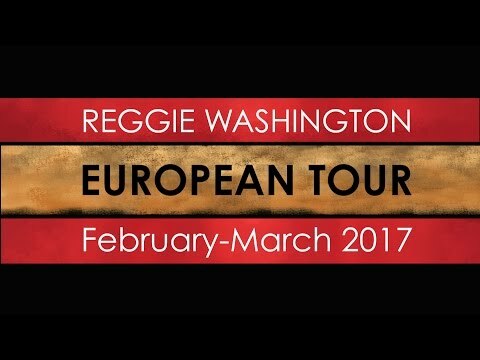 Reggie has been touring with his bands through Europe, the U.K. & in the U.S.A to very receptive & appreciative audiences. 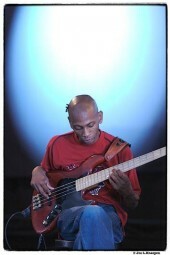 Bass Player Magazine presented Reggie in the August 2007 issue entitled: "The Eternal Internal" by journalist Bill Milkowski. 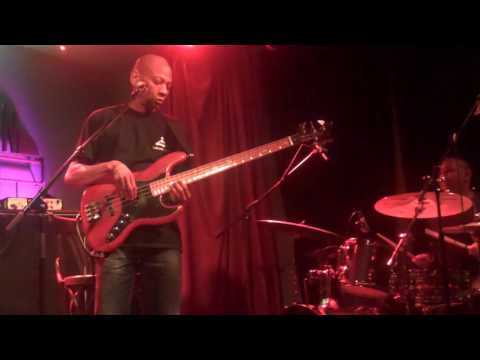 Reggie was among the winners of the Rising Stars electric bassist category in DOWNBEAT Magazine Critics' Poll 2008. 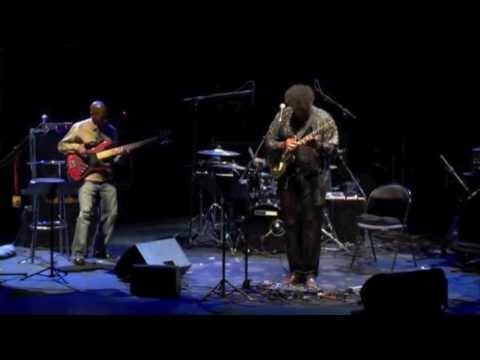 He was also featured in the April 2008 issue of Jazz Times Magazine in an article entitled: "Overdue Ovation; Groove Instincts." Teaching & passing on knowledge has been an interest & passion for Reggie giving private instruction, master classes & workshops in the U.K., Europe & USA. Participation in Bass Day UK '07 was a personal highlight in his career. His bands showcase his many voices on the acoustic & electric basses. His voices fuse many languages of music into one universal sound. This sound transcends any genre. 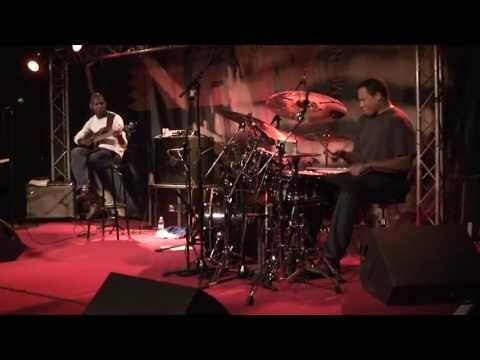 Washington TRio TRee, (Woody electric bass, Fender Rhodes, drums/laptop) Reggie W.'s "Music of The Phrase" (Woody electric bass, guitar, turntable/laptop, drums/laptop) & Simelreu Benlaone (acoustic bass, 2 drums/laptops, fender rhodes, saxophones) are the bands that represent Reggie's musical visions… that universal sound. "My music represents the cutting edge of jazz today. It's a healthy musical mix paying homage to our forefathers & exploring our craft by journeying down new roads to help pave the way for the future." "I am a purist at heart; hungry with new & fresh ideas. For me; our music must evolve & I feel I'm among the select group of musicians/artists/stylists capable & dedicated to keeping jazz and all music alive & strong! !